Demetris Nikolaou Demetris is the Executive Director and Portfolio Manager at Hanseatic Capital Management, a fund management company. Before his appointment at Hanseatic, Demetris was the Chief Financial Officer of D. Nicolaou & Sons Ltd. He also worked at Alpha Bank as Head of Asset Management and in the USA at Emerging Markets Management as Co-Portfolio Manager. Demetris is a Non-Executive Director of Axia Ventures, an investment banking firm. He previously served as President of the CFA Society of Cyprus. He is a CFA Charterholder and holds the advanced Certificate of Professional Competence from CySEC. He also acquired the Certificate in Company Direction from the Institute of Directors, UK. Moreover, he is a Certified Trainer by the Human Resource Development Authority (HRDA). Demetris Nicolaou holds a Bachelor’s Degree in Finance & Economics and an MBA from the American University in Washington, DC. With a proven track record, the highly successful EIMF CySEC examination preparation course offers an in-depth coverage of all the required material, preparing participants for the Advanced or Basic Level Examination, based on the most recent and updated syllabus. The examinations require very good knowledge of the Cyprus and European legal framework on the capital markets, and concerns persons who wish to be certified for the provision of Investment Services. Persons who pass the Advanced Exam can hold positions in all investment services functions in CIFs, while persons who pass the Basic Exam can provide or perform the investment services of reception and transmission of orders and execution of orders within a Cypriot Investment Firm. Moreover, the advanced or basic exam allows people who work in a UCITS Management Company or a VCIC that manages UCITS to provide the service of marketing the units. All participants will receive the EIMF preparation booklets that include the presentation notes, glossary of all major terms and revision questions with answers and references. In addition, participants will receive access to 4 sets of online mock exams with a total of 280 practice questions. In order to register for the CySEC examinations, prospective candidates are required to complete the online CySEC application. Currently, CySEC offers candidates the opportunity to choose the examination and two possible dates on which they wish to take the examination. In order to take the examinations, interested individuals are required to pay the CySEC examination fees currently, €200 to take the Basic Examination or €300 to take the Advanced Examination. Examination Results: Upon completion of the examination, candidates will be notified immediately whether they have passed, and the detailed results of the examination will be sent by email at a later stage. Following the examination, successful candidates need to complete the CySEC Registration Form and send it to certifications@cysec.gov.cy in order to become registered in the CySEC Public Registry of Certified Persons. Registration is valid for one year. 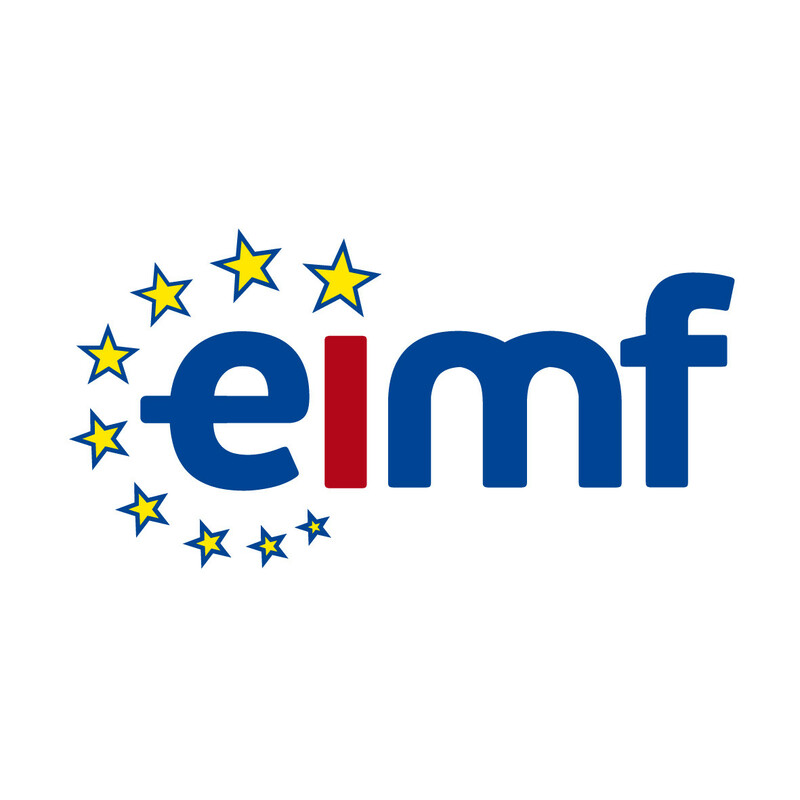 For those who are unable to attend a live course and prefer to self-study EIMF offers the opportunity to purchase the self-study package enabling them to study at their own pace and time whilst having all the necessary materials. The Self-Study Package consists of the EIMF booklets that include the presentation notes, glossary of all major terms and revision questions with answers and references. In addition, access to 4 sets of online mock exams with a total of 280 practice questions is provided. For more information, please contact us.